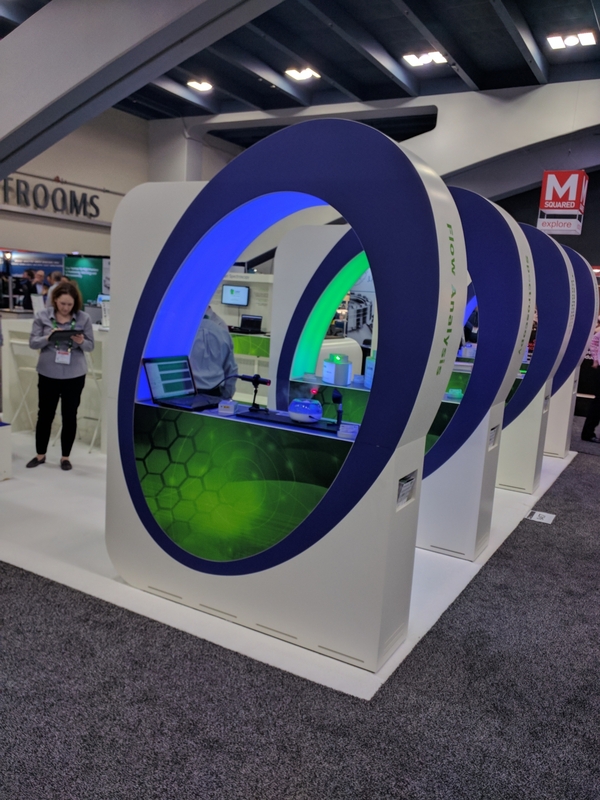 Just last week, MSE attended the 2019 SPIE BIOS conference in San Francisco, California, at the Moscone Center. 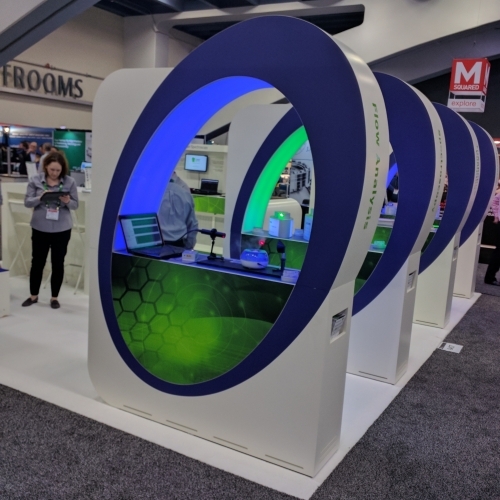 “With 2,500 papers and presentations, SPIE BIOS is the most important biomedical optics conference you can attend in 2019,” according to SPIE, and our MSE team had the opportunity to attend! 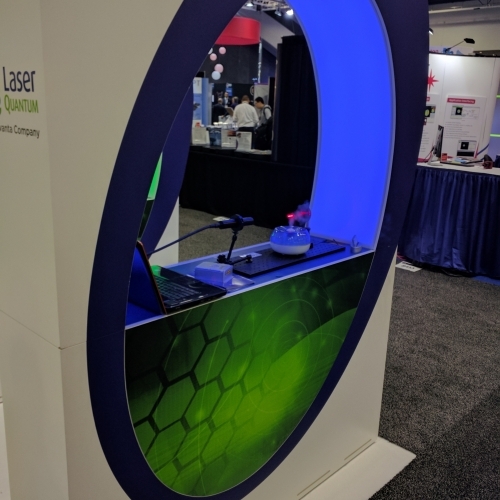 Here is our miniLDV sensor system at the Laser Quantum booth at the Photonics West conference! 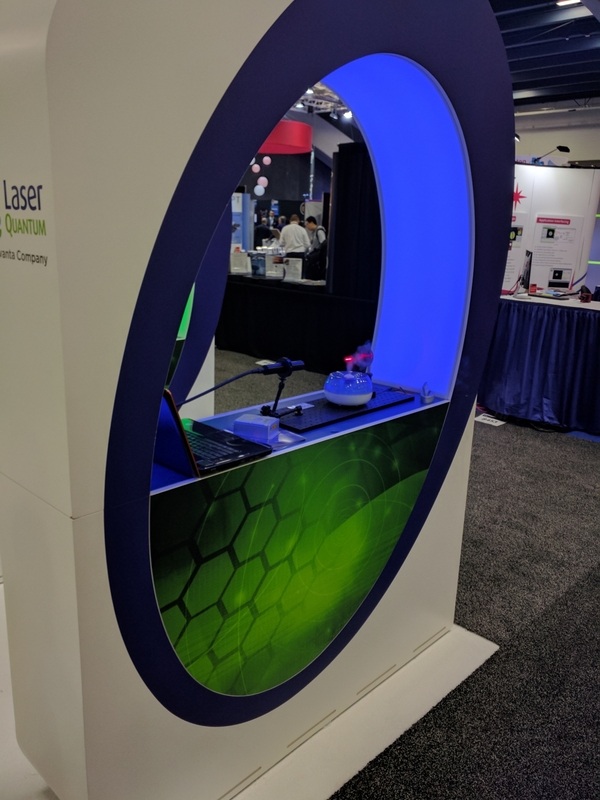 To read more about the conference and learn who put it all together, visit the SPIE BIOS Conference website.